Helsinn Advanced Synthesis develops and manufactures compounds for clinical and commercial use in several containment classes: Active Pharmaceutical Ingredients (APIs), Advanced Intermediates, High Potency Active Pharmaceutical Ingredients (HPAPIs) and most recently Cytotoxic compounds. These compunds are manufactured for third parties on an exclusive basis, with a high level of service and with an innovative touch. 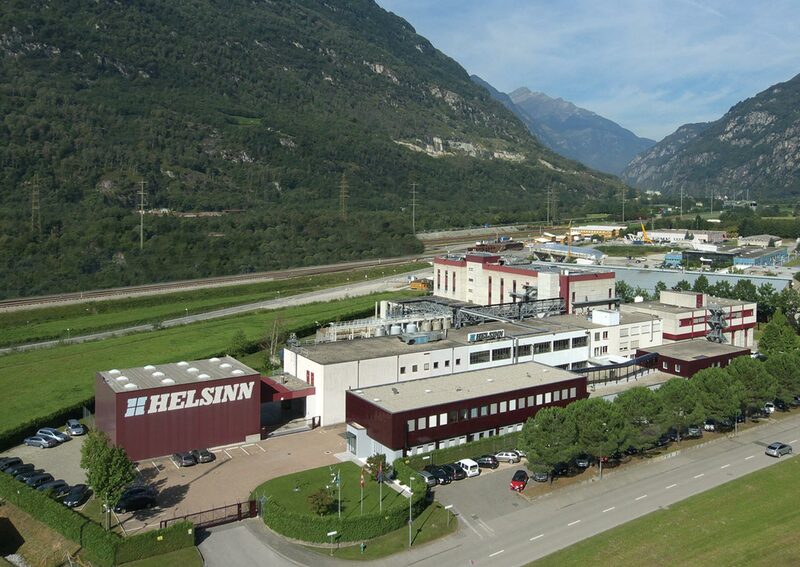 The multi-purpose production plants, located in Biasca, Switzerland were first established in 1983, and have gone through continuous expansions and renovations to keep up with the latest technology. Holding a cGMP certificate since 1984, it has placed a high level of focus to our internationally recognized Quality System. The plants have been ISO 14001 certified since 2000 and moreover OHSAS 18001 since 2005. Helsinn Advanced Synthesis has been successfully approved by the Swiss Authorities along with the FDA, EMA and PMDA, as well as by other national boards. The Company is constantly making large investments to increase production capacity and more importantly add new technologies to increase production flexibility. Beyond successful technology transfer and production, Helsinn Advanced Synthesis has expertise and know-how to support its partners in product registrations due to experience with hundreds of projects over the past 30 years.